King Camp Gillette sporting an impressive mustache for the month of Movember. 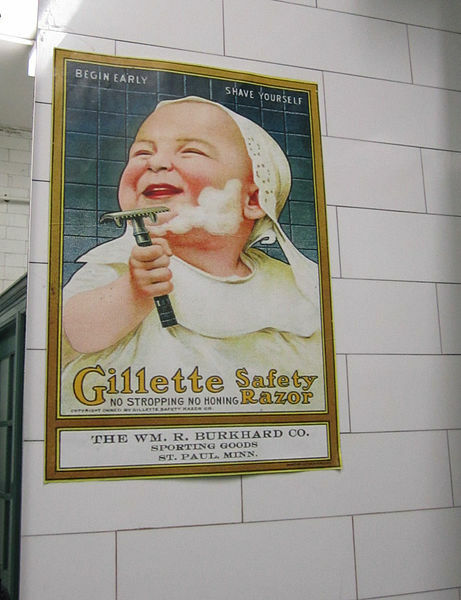 That seemed like a sound idea to Gillette who thought about it so long and so hard, he nicked himself with his razor. He grabbed a towel and cursed as he attempted to stem the bleeding and clean himself up. Then he grabbed the strop he used to sharpen the blade so he could get good clean nicks the next time he shaved too. That’s when it hit him. What he’d really like to do instead is just throw the darn thing away. And maybe, he thought, just maybe, other men, men who were tired of tearing up their skin for the sake of a fashionably close shave, might feel the same way. He wasn’t wrong, because about a hundred years later, men stood up in great droves to throw their razors away for an entire month in an effort to tell the world that men’s health and well-being matters. It was in the late 1990’s that “No Shave” November (or “Movember” if you prefer a mustache to a beard) began to emerge. The idea is that for a whole month, men (and sometimes women) agree not to shave in order to raise awareness and, in some cases, research funds for health issues specific to men. November, but I do like the event. I think it’s a fun way to talk about some serious stuff, because, though I really don’t care whether the men in my life sport whiskers or don’t, I do care very much whether or not they look after their health needs. And I realize that too often, men don’t. So, please, Gentlemen, visit your doctor occasionally (or get a doctor, if that’s where you’re at) and take care of business. A great November 1904 leap forward for men’s health. Now, to be fair, Gillette didn’t think the answer to his problem would be to throw away his razor forever and just stop shaving at all. 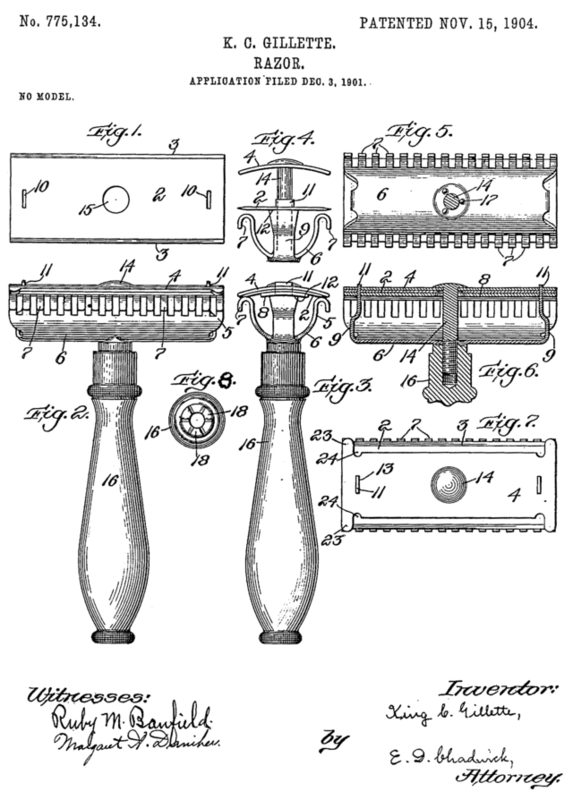 Instead, he got down to business, found himself a knowledgeable partner (William Nickerson), and applied for a patent for his disposable safety razor in 1904 on the 15th of “Throw away your razor” November. This November, millions of men have come together to declare that at least for a couple more weeks, that better way is not to shave at all. 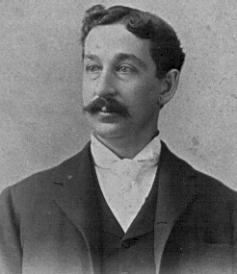 But my hope is that long after November has run its course and a lot of menfolk have returned to their regular shaving routines, they will remember how their manly plight was made better by King Camp Gillette. And I’m hoping that every time they throw away their razor blade, the men in my life, and the men in yours, will remember that it’s important to the people they love that they look after themselves and take care of business.